20.5: 9 Screened Vivo X27 Pro Introduced: Here’s Price and Features. Vivo introduces the X27 Pro, the newest smartphone in the company’s mid-upper segment. Device design and features. 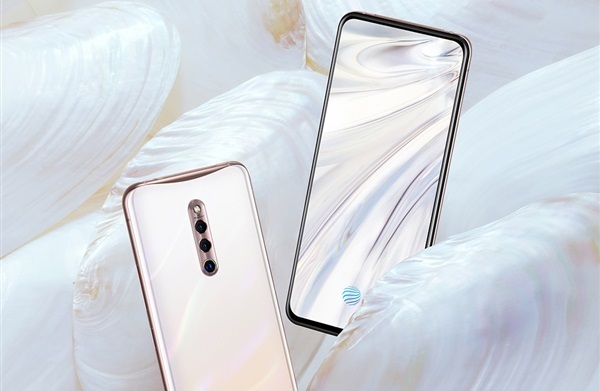 After Oppo introduced Reno and Samsung with the Galaxy A80, Vivo introduced the new smartphone, the X27 Pro. Featuring a 6.7-inch display with an odd aspect ratio of 20.5: 9, the Vivo X27 Pro offers a full-screen design with a no-nail, perforated opening thanks to its front camera with a collapsible mechanism. According to a statement from the company, the Vivo X27 Pro will have a price tag of 600 dollars or approximately 597,07 ABD. Of course, this price does not include taxes on smartphones in our country. First Black Hole Photo of History is Published.